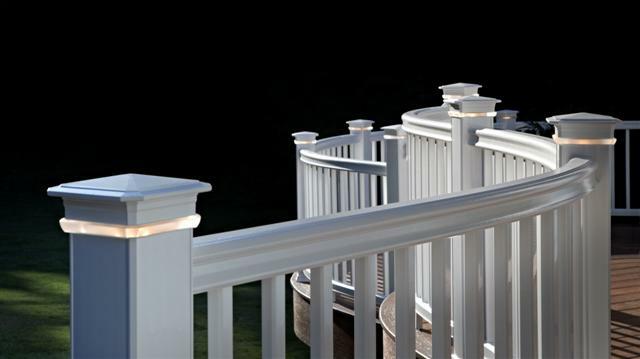 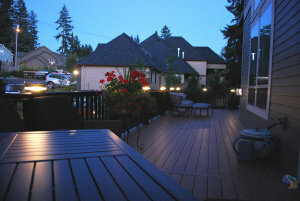 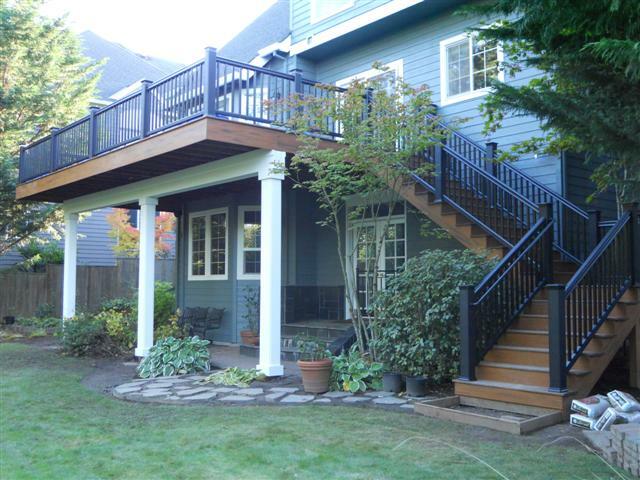 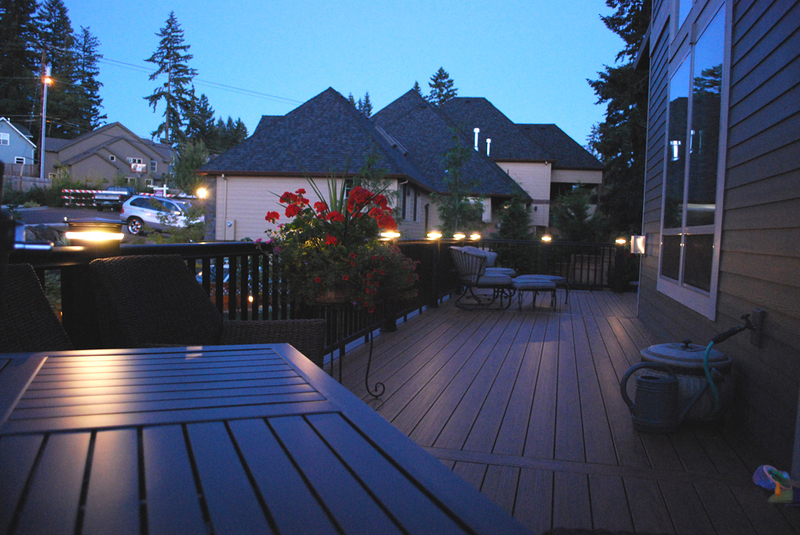 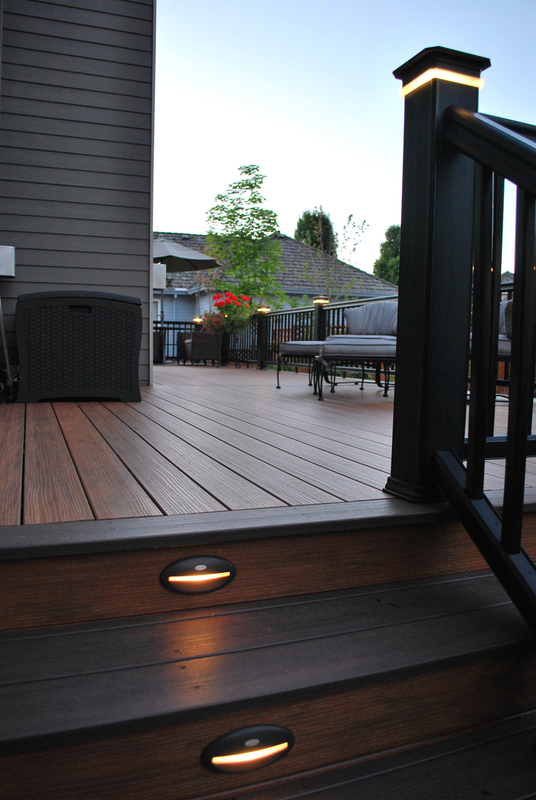 "PDX Deck and Fence exists to provide you with a top quality product -- at a fair price. 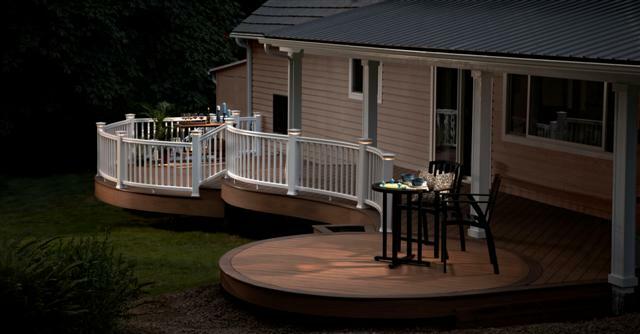 We will go the extra mile to make you happy. 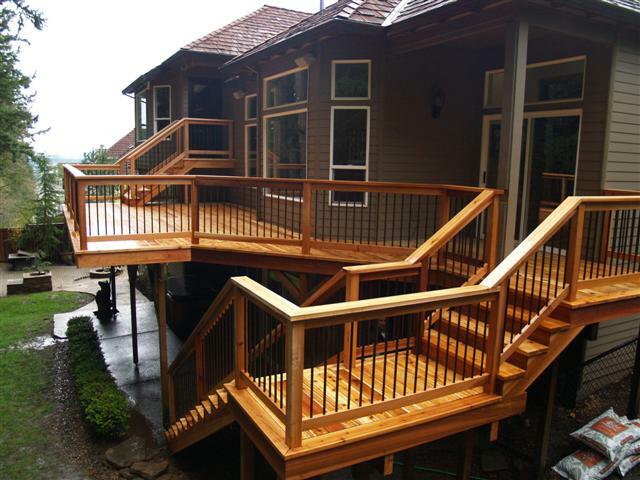 We pledge to give you what we would want for ourselves... and nothing less!" 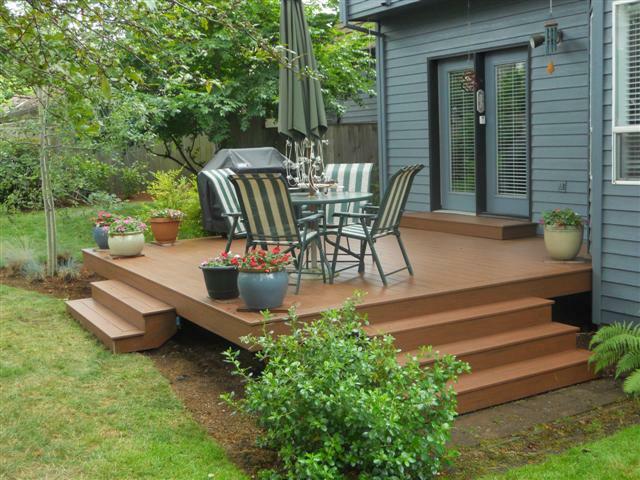 Congratulations to Cory and Hillary Ruell of Portland, Oregon, who earned the highest rating for their Backyard Evolution. 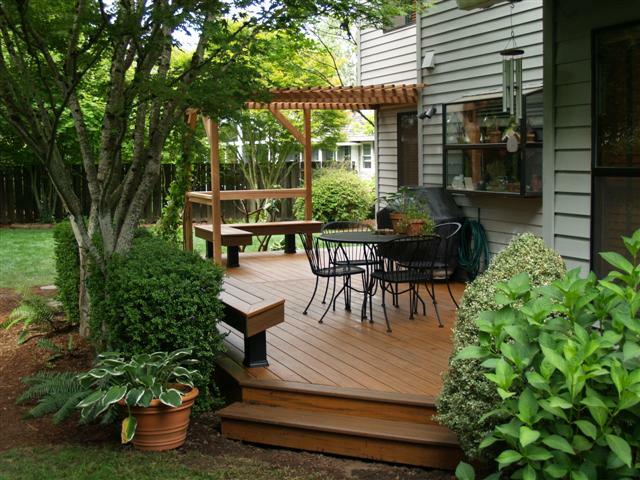 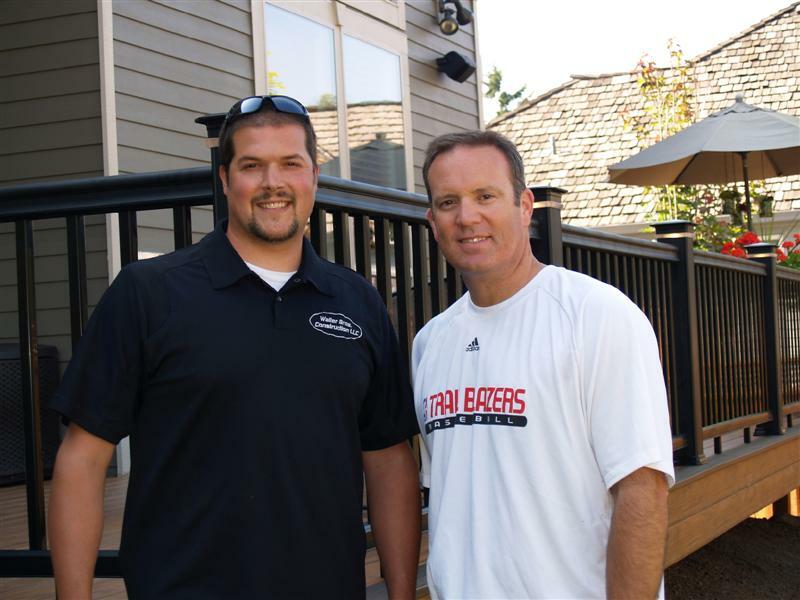 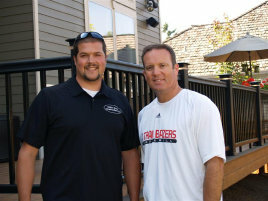 Thirty of their closest friends will be treated to a deck party hosted by TimberTech and catered by Kent "The Deck Chef" Whitaker. 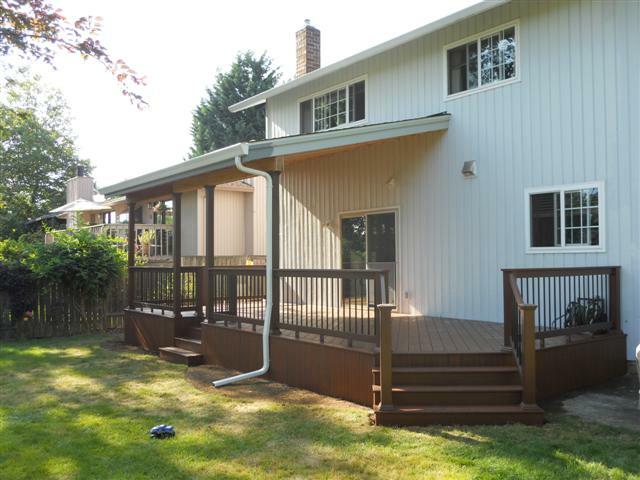 The Ruell's old wooden deck was replaced with a new Earthwood Evolutions deck in Pacific Rosewood, built by local contractor PDX Deck & Fence. 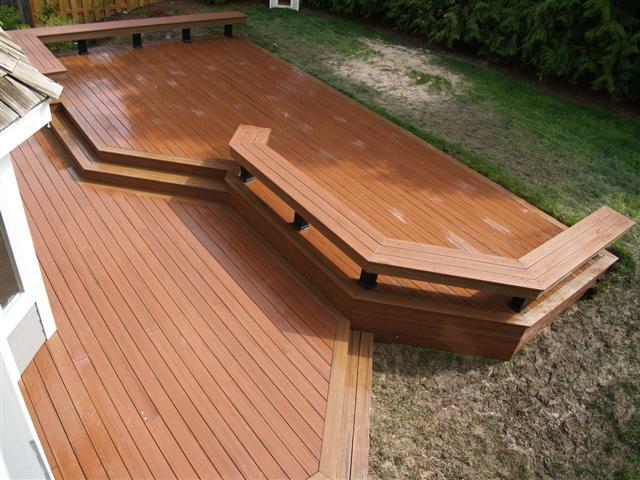 "As new homeowners, we are always looking for ways to improve the value of our home and adding a low-maintenance TimberTech deck was just the right choice for our lifestyle," said Hillary Ruell.